Esophagoscopy involves endoscopic visualization of the esophagus in order to diagnose and treat a foreign object or esophageal tumor. 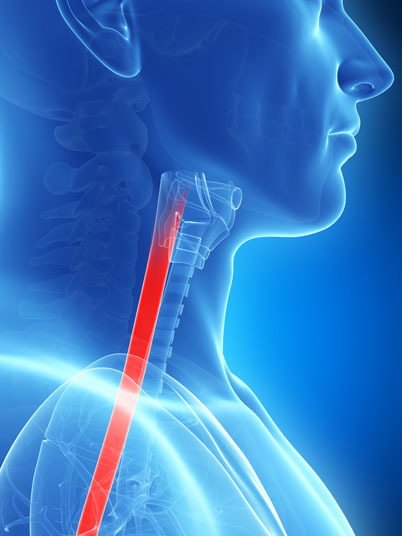 This procedure is performed with an esophagoscope (a lighted instrument with a video camera on one end) that is inserted into the mouth and larynx. Esophagoscopy is utilized to perform a biopsy and in cases of an esophageal tumor. 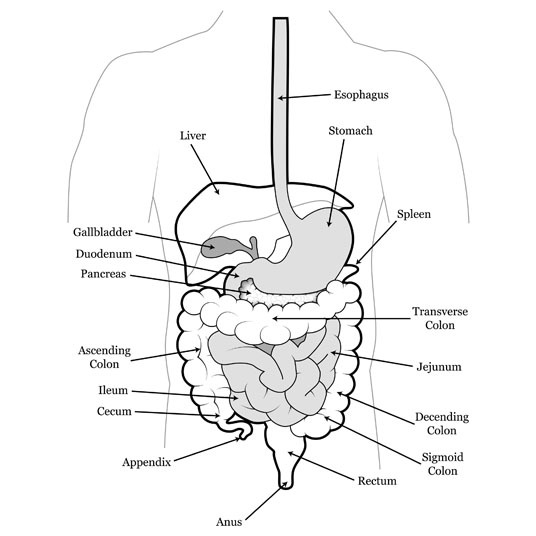 There are no comparable non-surgical or surgical alternatives to esophagoscopy. Esophagoscopy is performed under general anesthesia, which means that the patient is asleep and completely unaware during the procedure. Possible risks following esophagoscopy include tooth damage, swelling, infection, bloody cough, airway obstruction, muscle spasm, sore throat and a negative reaction to the anesthesia. It is also possible to have to refrain from speaking for a time following the procedure. Total recovery from esophagoscopy takes a few to ten days.